The best-selling, classic Dr. Seuss books come to life with playful interactivity, delightful animations and fun activities! - Play nine different kinds of mini-games like Memory Match, Jigsaw Puzzle, Word Search, Sequence, and more! - Enjoy activities again and again, directly from the main menu! 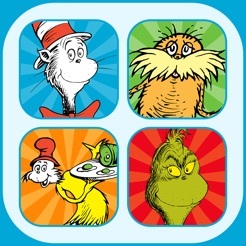 Official Dr. Seuss licensed Apps. Dr. Seuss Properties ™ & © 2017 Dr. Seuss Enterprises, L.P. All rights reserved. I purchased this entire bundle and I can't download it on my other devices. It looks like you may have released a new version instead of updating the old one. Are you giving a free code to prior users? I sure hope so! My special needs child loves the Dr S treasury & these read & play apps. No joke, I think they get listened to at least 10x a day. If not more. But recently the narrator got switched for the Grinch (which is kiddo’s favorite) and it was horrible! The new narrator is not nearly as good as the old one & there was no reason to change this. Please please change the narrator to the old one!!!! 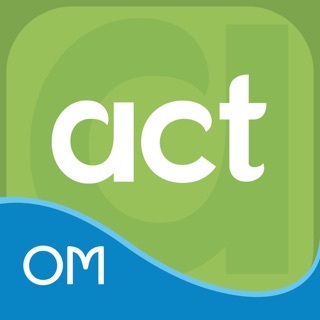 I almost never purchase apps but these are terrific. I had one free from Starbucks and then I decided to purchase the bundle. They are engaging and familiar stories but they focus on kindergarten skills such as rhyming games and sight words. I work with dyslexic students and I can see how these would help them as well. Dr. Seuss Properties ™ & © 2015 Dr. Seuss Enterprises, L.P. All rights reserved.